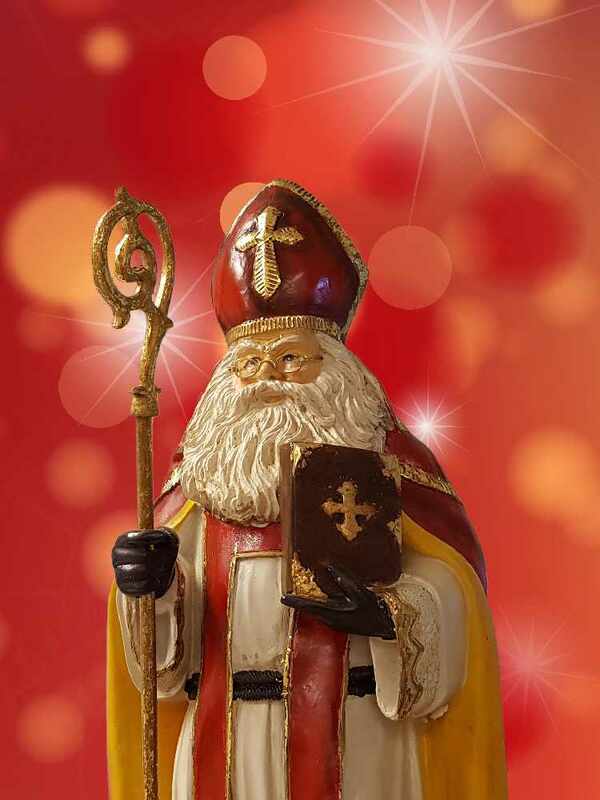 The Story Behind the Real Saint Nicholas - Right Song. Right Time. When you hear the name Santa Claus, you probably think of a big, red coat, white beard, red cheeks and eight reindeer, right? Well, the fictional character of Santa Claus and his story is actually derived from a real man who lived over 1,500 years ago in, what is now, modern-day Turkey. His name was Nicholas and was born 280 years after Jesus Christ’s crucifixion. During Nicholas’ life, Christians in Asia Minor were being heavily persecuted for their faith. Bibles were burned and priests were given the choice: renounce Christianity or face execution. Nicholas did not stand idly by. He was a stark defender of church doctrine and took a stand for what he believed. Nicholas’ wealthy parents passed away while Nicholas was young. Several heroical stories from his life exist, but one of the most well-known is early in Nicholas’ ministry when he helped save three girls from being forced into prostitution by dropping a bag full of gold into their house each night for three nights. By doing so, the girls’ father could prevent them from being taken. According to legend, the bags of gold happened to fall into stockings and shoes left by the fire to dry overnight hence the tradition of hanging stockings by the fireplace was born. In 325, he was reportedly an attendee at the First Council of Nicaea, but his name is never mentioned by anyone who was proven to be there in attendance. However, other claims state that Nicholas was ejected from the Council after slapping the heretic Arius and later imprisoned. Throughout Nicholas’ life, he was found to be performing several miracles and giving selflessly to the poor and the children of his community. The person and birth of Jesus Christ is the most important historical fact of the Christmas season, but because Saint Nicholas conveyed a spirit of generosity and love, we follow his example.